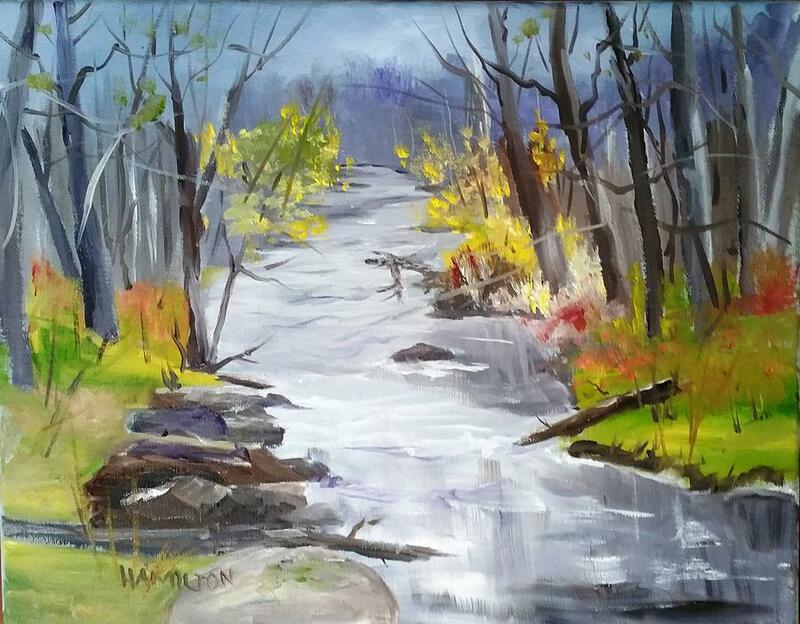 My interest in fine art goes back many years to a couple of basic oil painting class I took in Crown Point, Indiana, in 1976. 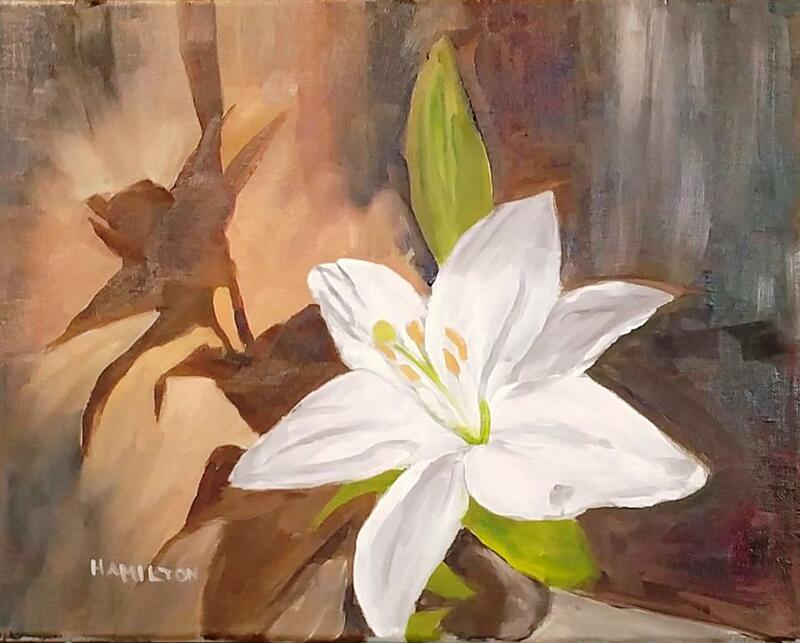 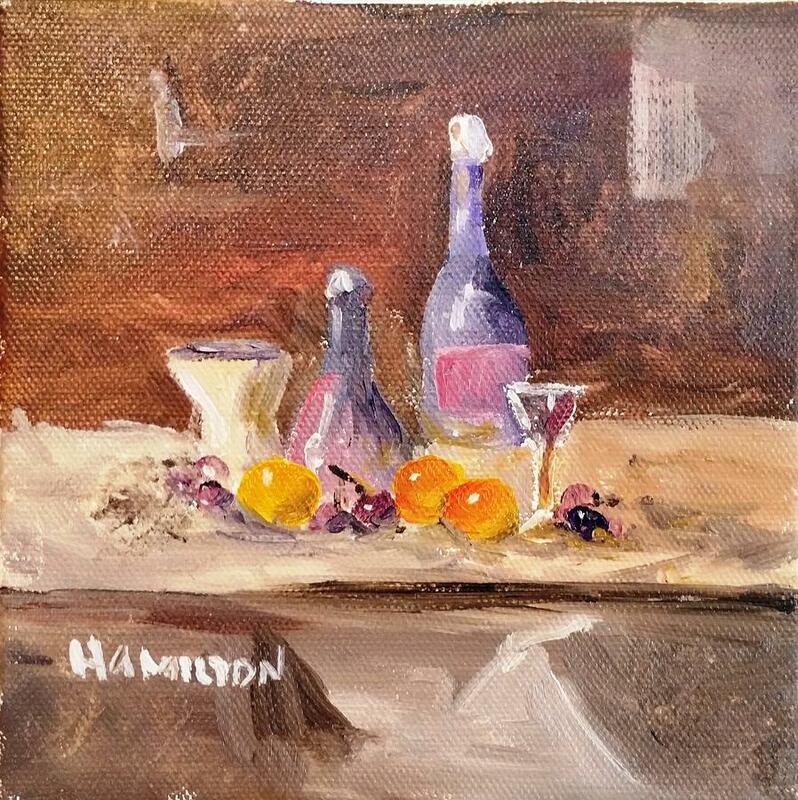 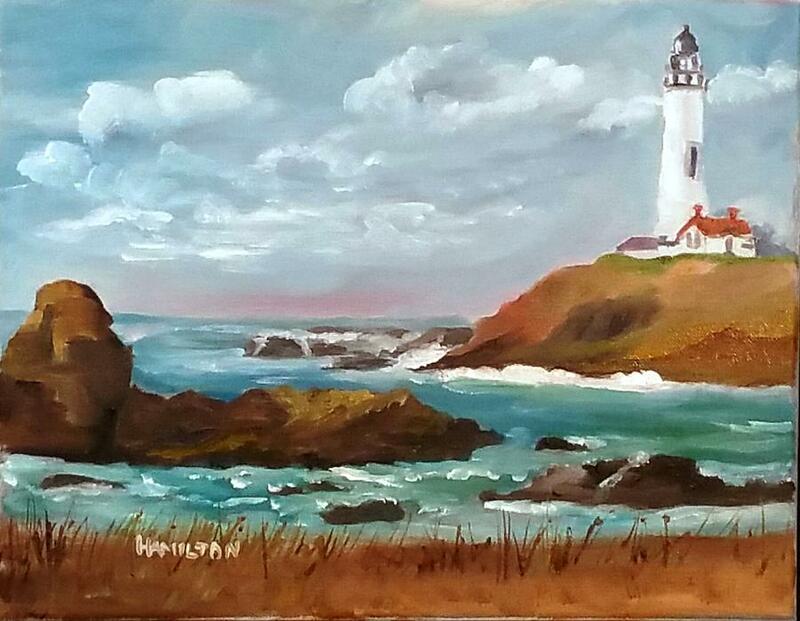 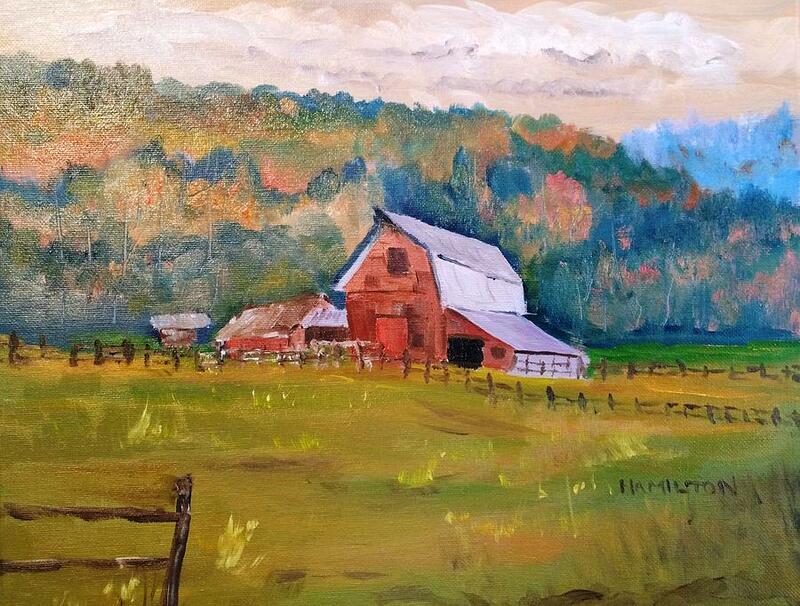 I became very interested in oils, created many paintings, sold a few, but gave most away as gifts to family and friends. 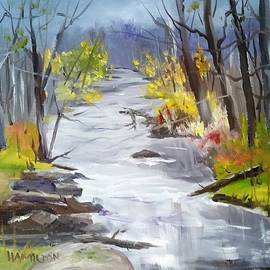 Because of increasing job responsibilities, and the need to get an advanced degree, I slowed down and even stopped painting for many years. 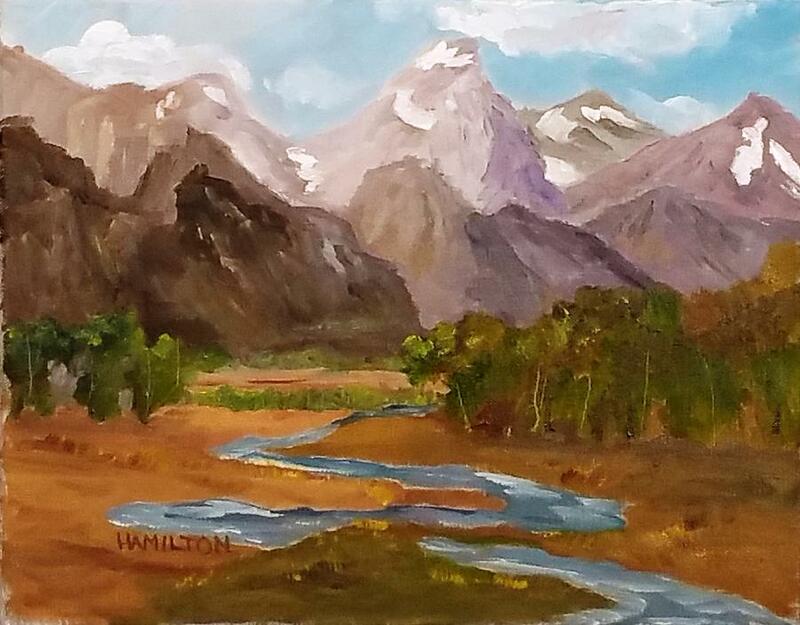 In 1994, my interest in oils was rekindled after viewing some PBS television broadcasts of a well-known painter named Bob Ross. 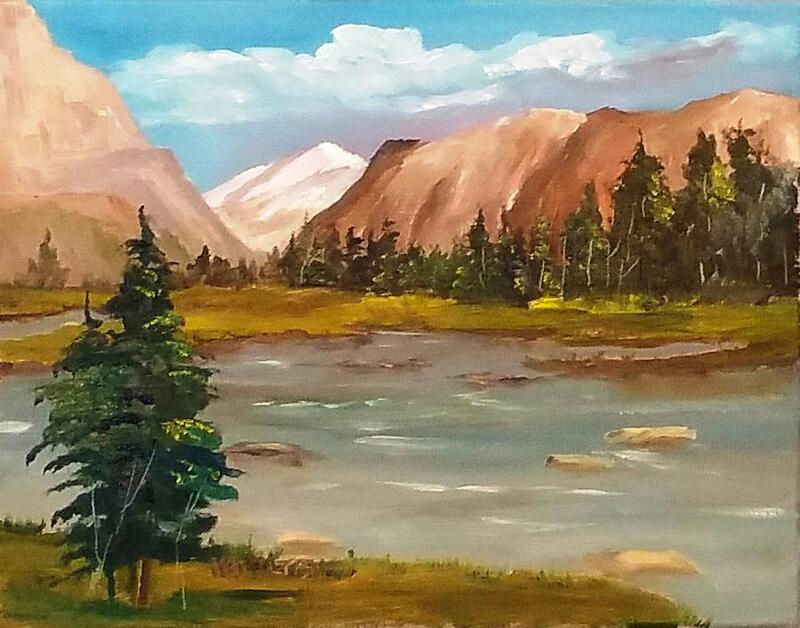 The technique he used and tools were much simpler and faster than what I remembered about oil painting many years ago, so I took up the methods and style of Bob Ross to see how they worked. 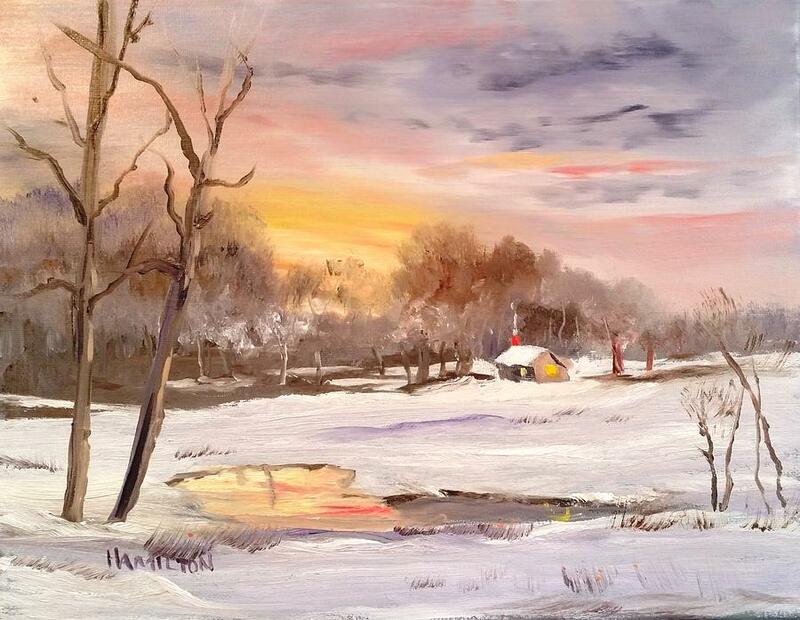 Bob Ross had an untimely death in 1995 but his work and PBS television shows live on. 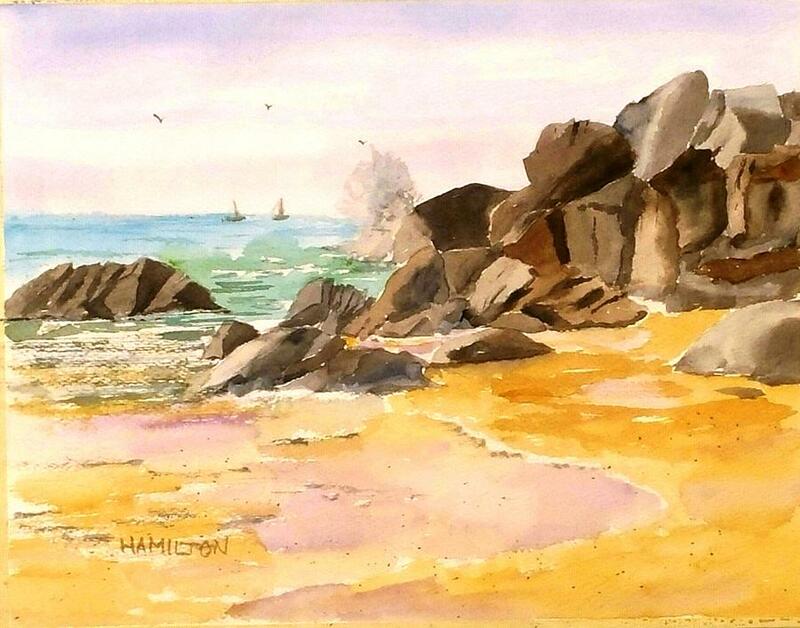 All of the tools and paints he invented are widely available through many art dealers. 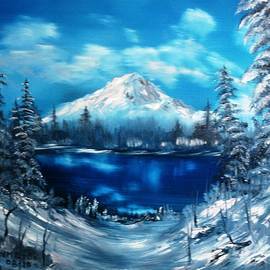 I currently am teaching the Bob Ross style to many of my neighbors in our local community and have a group of beginning artists who enjoy the activity and process of creating something beautiful from a white piece of canvas in about four hours. 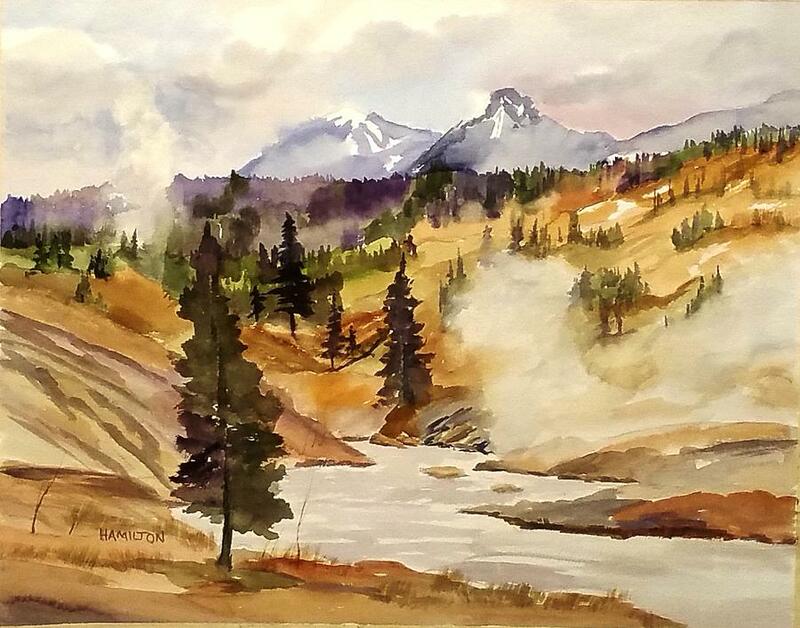 In 1995 my interest in watercolors developed, primarily because the medium was less toxic and easier to clean up and use. 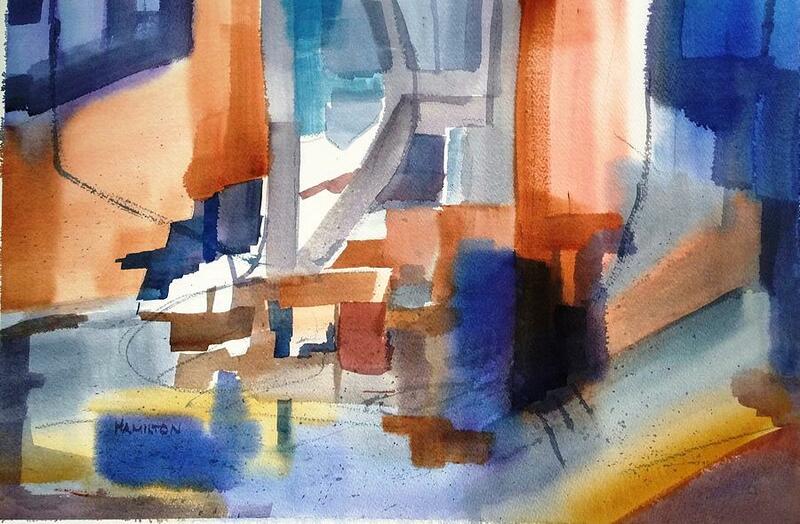 However watercolor painting is much tougher to control and is less forgiving than oils. 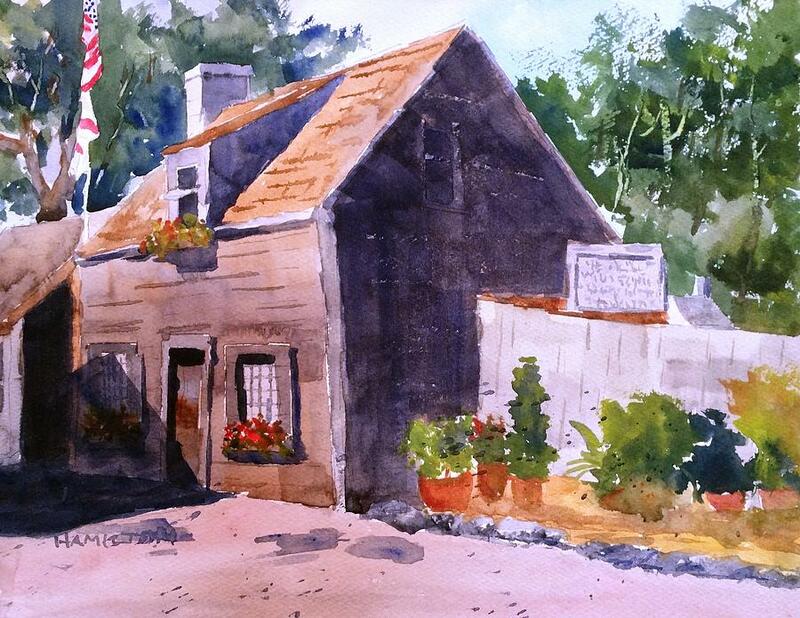 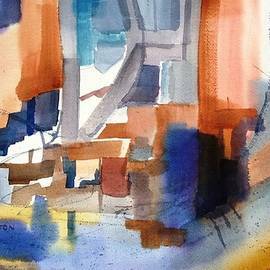 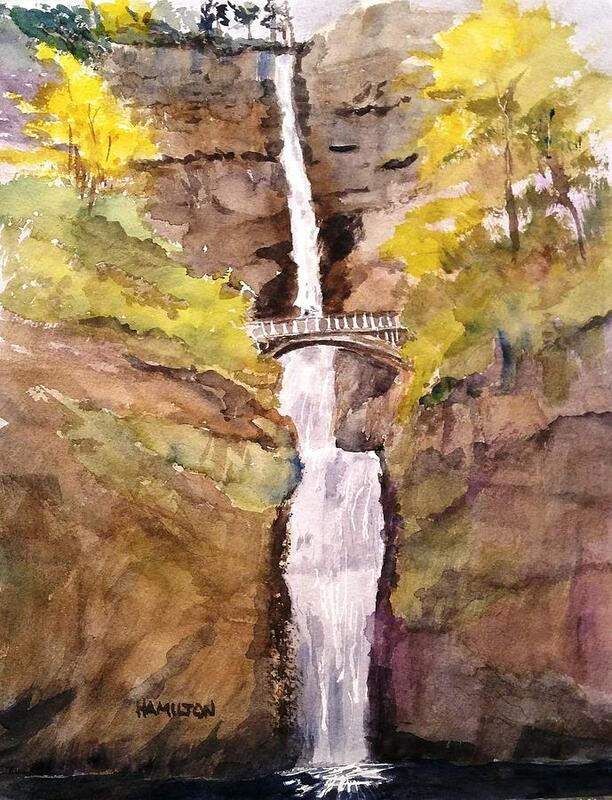 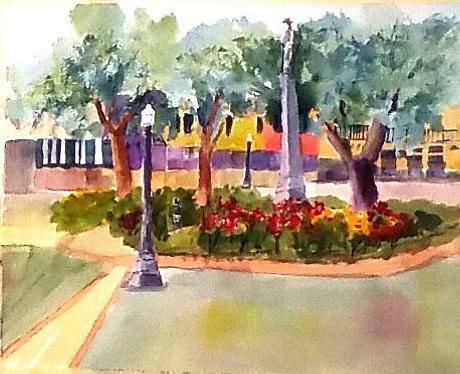 I began by attending a watercolor workshop with a well-known watercolor painter named Tony Couch. 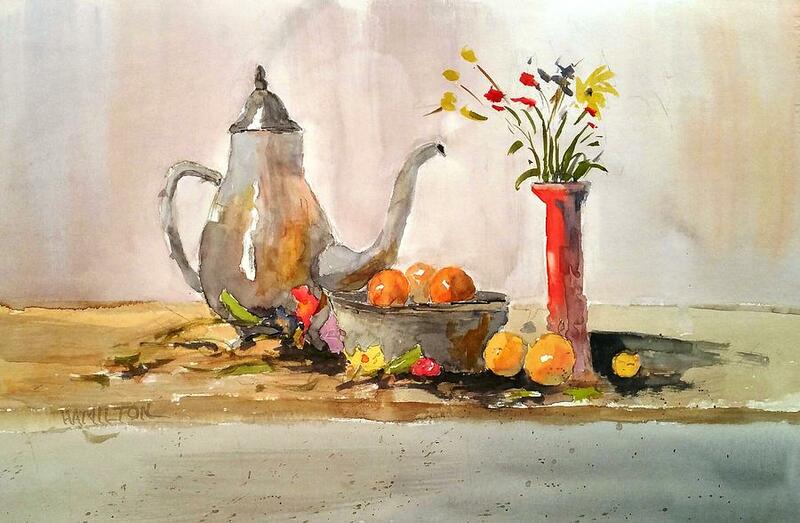 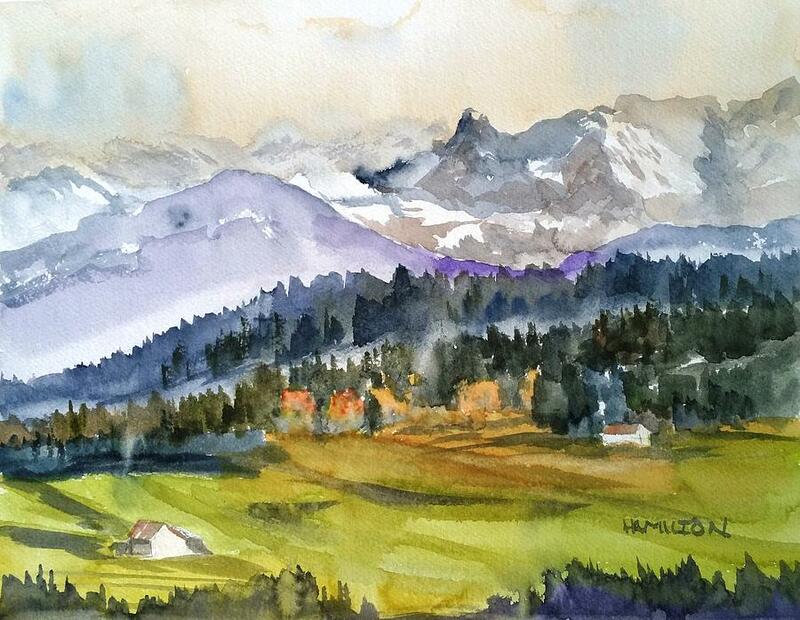 His focus on design and creating 'symbols' in watercolor got me hooked on this medium. 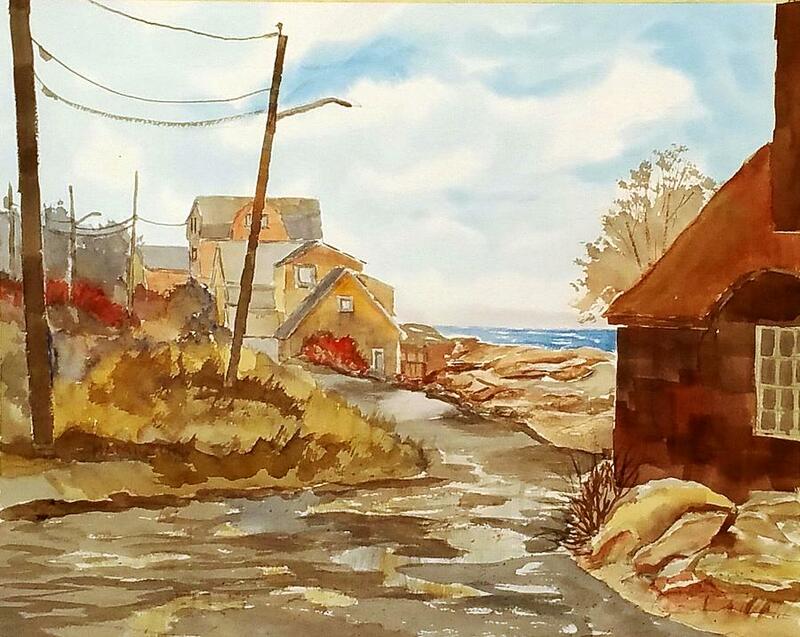 I really like the look of his water colors. 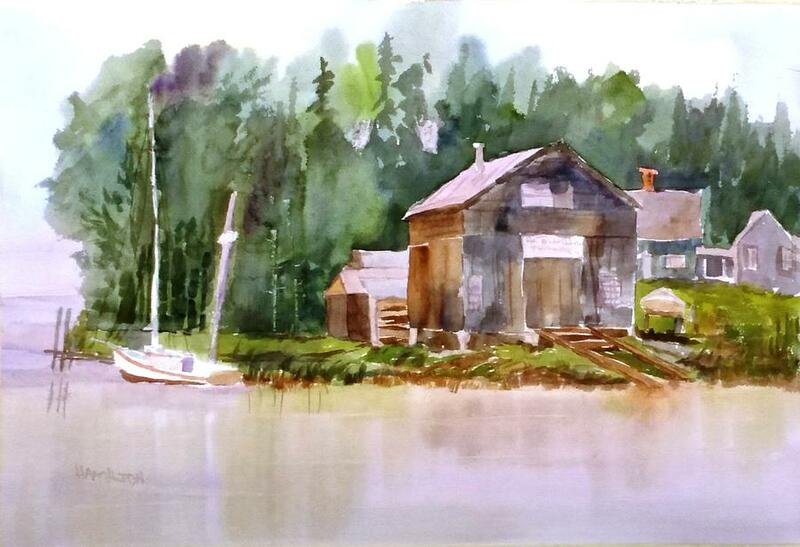 His style is to paint wet-into wet, which is also difficult to control, but some of the effects are fantastic. 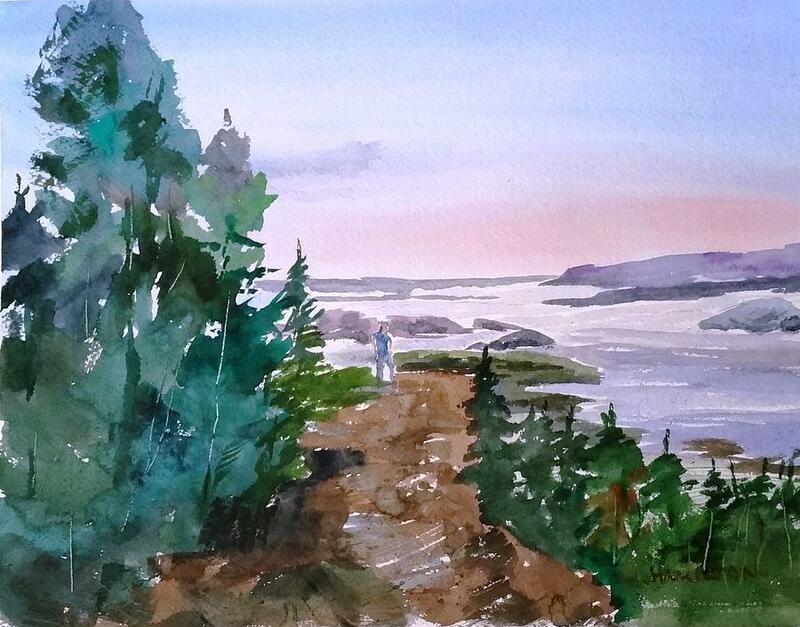 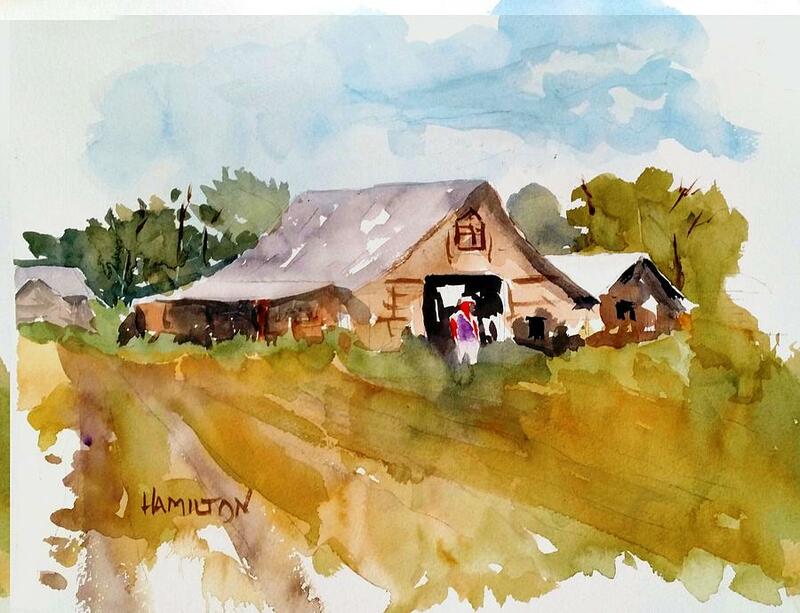 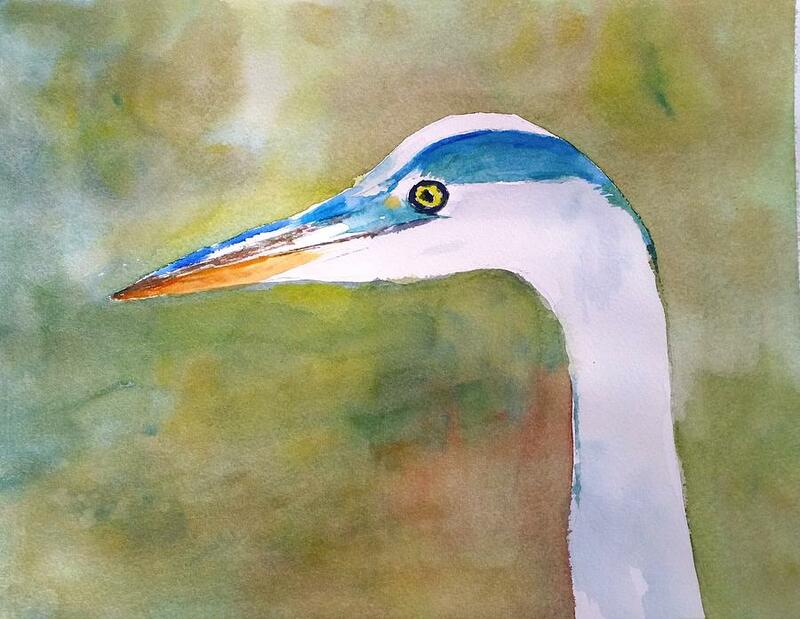 I have continued my watercolor training with other well know watercolor artists, Tom Lynch, Tony van Hasselt, Ron Ranson and have even taken a second and third workshop with Tony Couch. 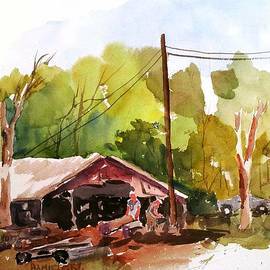 Most recently I have been learning the style of Sterling Edwards, a very successful artist and teacher from North Carolina. 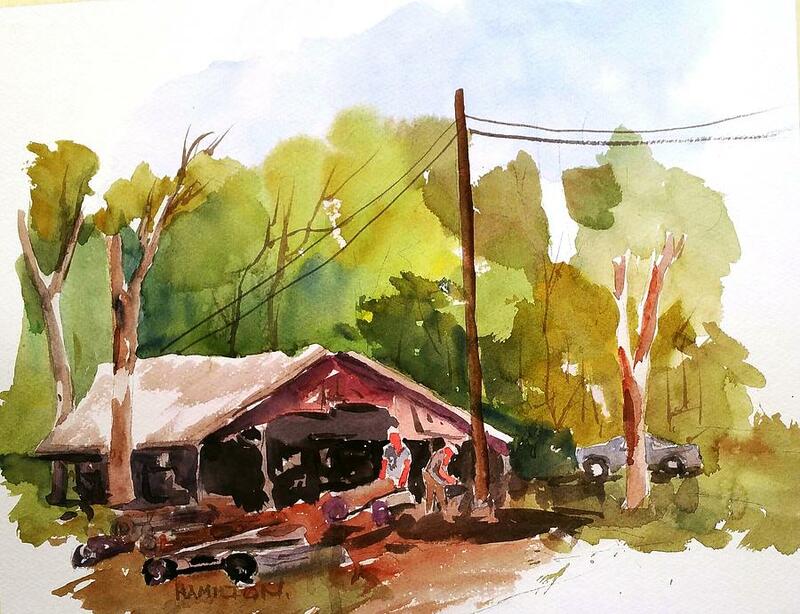 In 2011 I started teaching a basic watercolor class to members of our community using the techniques of Tony Couch. 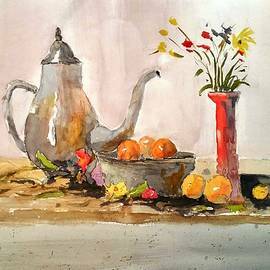 I have been given the rights to use all the paintings from one of Tony�s out-of-print books as the basis for the class, so now I have a growing number of watercolor artists who are enjoying this medium as well. 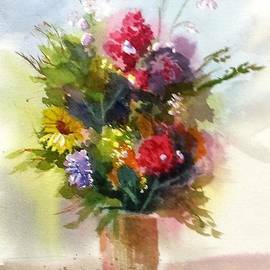 In 2012 I started my own You Tube Painting Channel to share my painting techniques and style through free, full-length videos of my painting process. 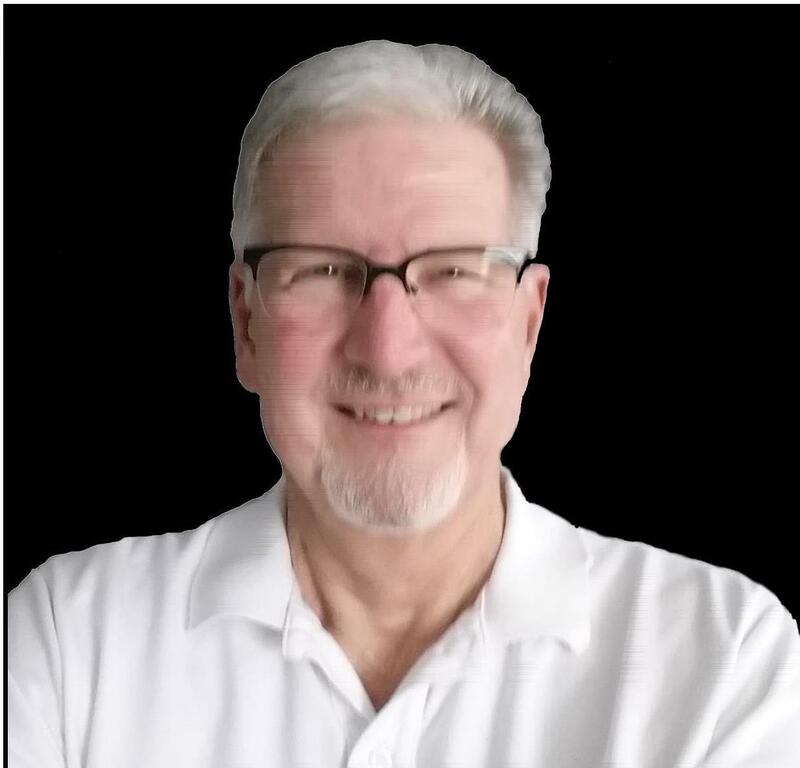 As of this date I have over 150 free videos on my channel and have over 26,000 subscribers. 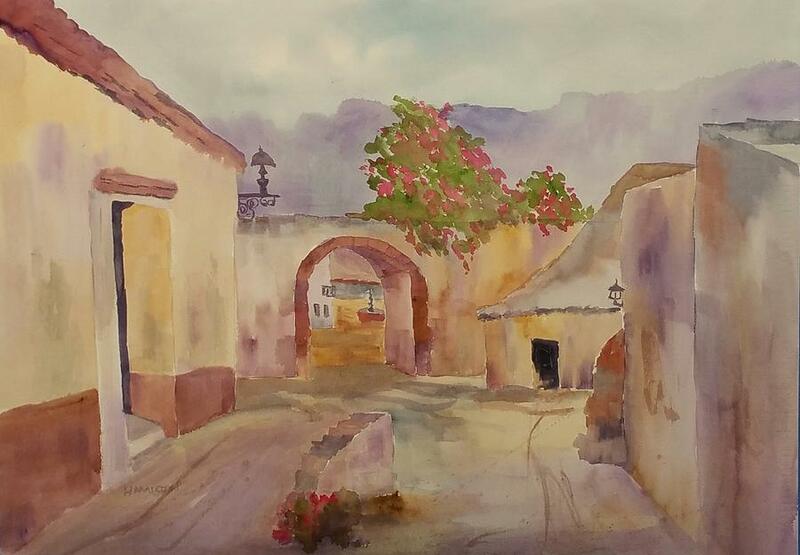 I am currently a life member of the Transparent Watercolor Society of America and a member of the Lakeland Art Guild , The Florida Watercolor Society and The American Impressionists Society. 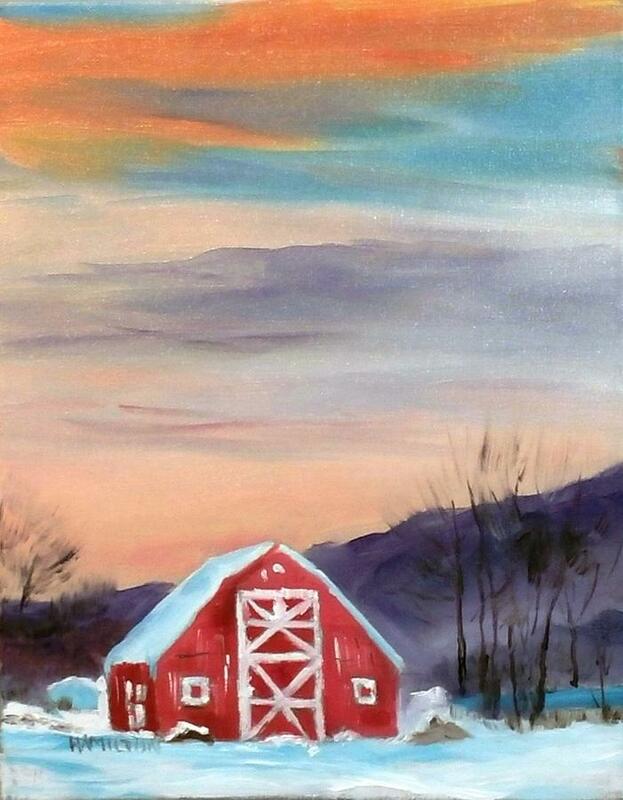 Please enjoy my paintings and give me some feedback on what you think.